2001 and has been constantly ranked among the top engineering Institutes in Delhi NCR. in the All India ranking 2017 by NIRF, MHRD and has continued to become a centre of excellence in emerging areas of science and technology. 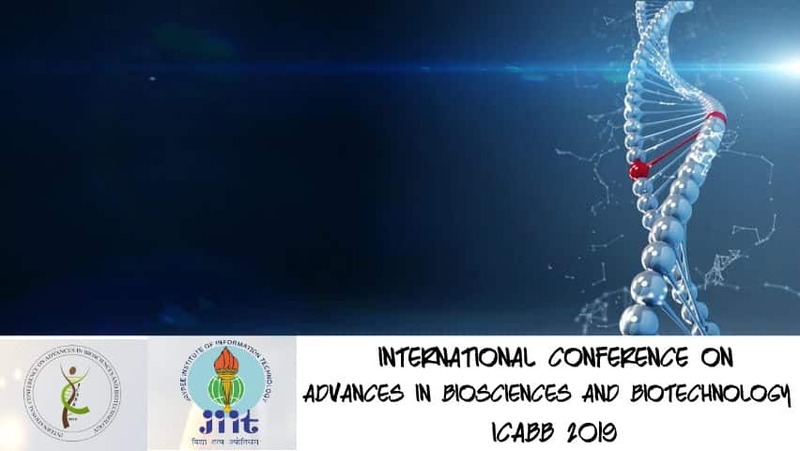 Biotechnology- ICABB 2019’ from January 31, 2019 to February 2, 2019. 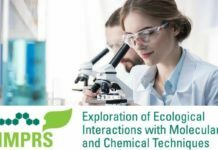 The conference theme is ‘Bioresources & Biodiversity’ and aims to bring forth the latest developments by giving a platform to scientists and scholars to showcase their ideas and research. Eminent speakers from academic institutes, organizations and industry will present their work during the conference. The last date for abstract submission is December 15, 2018. 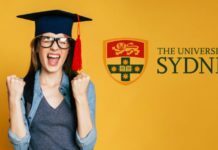 An acceptance notice will be sent within two weeks of abstract submission. All accepted abstracts will be published as online proceedings in Asian Journal of Pharmaceutical and Clinical Research. Selected full length articles can be submitted to Asian Journal of Pharmaceutical and Clinical Research/Journal of Materials Science and Surface Engineering (JMSSE) in their special issue on Biotechnology/other specified SCOPUS-indexed journals/chapters in book (with ISBN number) for publication as per their peer-review process. More details will be provided soon. 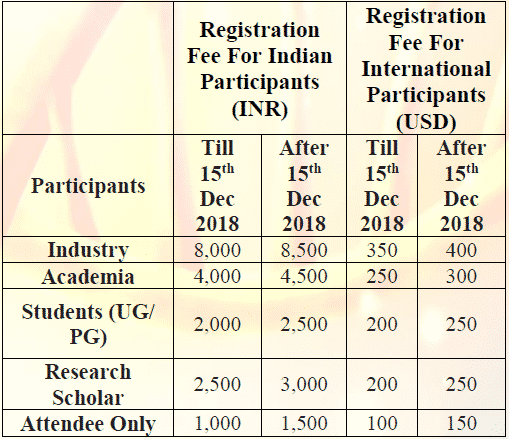 Prof. Neeraj Wadhwa, Prof. Krishna Sundari, Dr. Sudha Srivastava, Dr. Reema Gabrani, Dr.
Editor’s Note: International Conference on Advances in Biosciences and Biotechnology- ICABB 2019, ICABB 2019 notification, International Conference on Advances in Biosciences and Biotechnology notification, International Conference on Advances in Biosciences and Biotechnology Jaypee Institute of Information Technology, JIIT ICABB 2019. Check out the Biotecnika Times Newsletter for more such details.